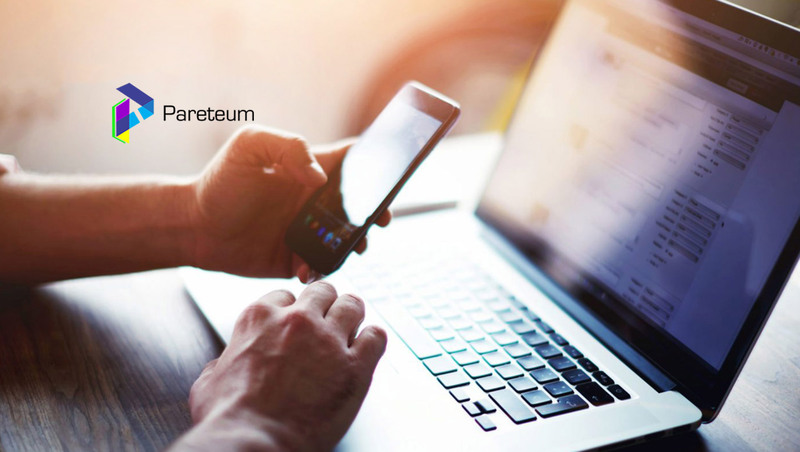 Pareteum Corporation, the rapidly growing Cloud Communications Platform company, announced today that it has developed and launched a new user experience portal, engineered to allow service providers to securely manage their customer’s connections, usage and revenue stream. This newly developed software solution, which has been added directly to the Global Cloud, is specifically targeting application providers that need real-time control over every transaction, and, as well, need to pre-authorize transactions, ensuring that the Identity of the subscriber matches the service plan and products they are contracted to use, in advance of the transaction. Service Providers face constant change as new applications and mobile use cases are required to meet local and global needs. Pareteum’s enhanced software enables customers to address these through a fully integrated single interface for shared services. New features include a seamless ability to track authorized account users, create and manage customer credit limits, add peripheral products including video, applications, gaming and apply related polices in real-time to individual user accounts, while maintaining compliance with new European GDPR standards. “We continue to engage with the needs of our customers and provide the solutions that will enable them to grow their businesses with ease and confidence. Layering our cloud with a Messaging Services Solution was a direct result of the feedback from our customers. With this valuable input, we will continue to broaden and expand our platform capabilities,” stated, Ali Davachi, Chief Operating Officer and Chief Technology Officer of Pareteum.